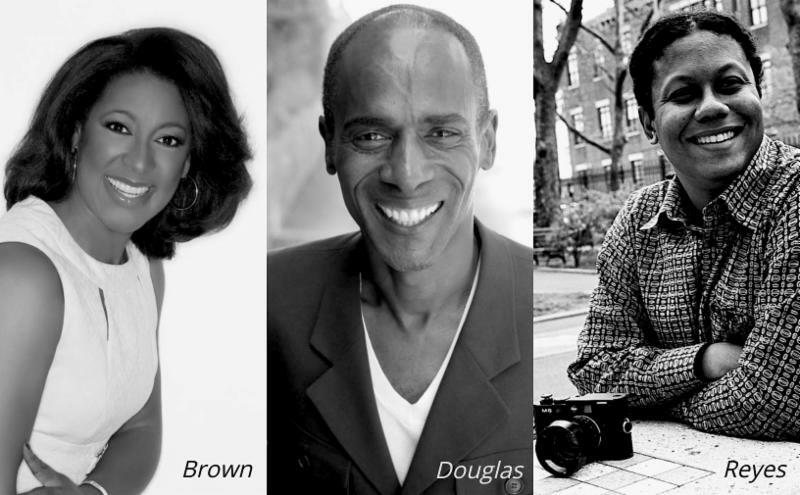 As the National Association of Black Journalists (NABJ) convenes the nation’s largest journalism jobs career fair this August in Miami, it is vital that NABJ continues to live up to its trailblazing roots, which our beloved founders started 44 years ago. Now, more than ever, advocacy must be at the forefront of all that we do, as more than 50 years after the civil rights movement we are still fighting for seats at the table for black journalists and other minorities. 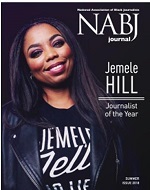 "I want to congratulate and thank Michael Douglas, Sybril Brown and Damaso Reyes -- the NABJ members who helped develop the #NABJ19 Convention theme. 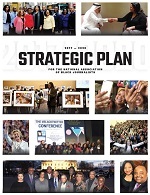 NABJ embodies bold ideas and action, and so 'Fight the Power' is a fitting theme for the convening of our 44th Convention," said President Glover. This summer also marks the 30th anniversary of Public Enemy’s song, “Fight the Power.” In the song, the group tells us: “What we need is awareness, we can't get careless.” These words speak to the importance of our theme. We must remain vigilant and focused on our historic mission. We must ensure that no matter the individual successes we achieve, we lift one another and our community up. We must continue to hold those in power accountable to ensure that today’s ever-changing media landscape and the future of our industry is fair and open to all. Our founders set out on a mission to ensure that access, equality and professional development opportunities for black journalists would no longer be a far fetched reality. Through our founders' leadership and vision, and that of past and present leaders of NABJ, we have made great progress. However, we have many miles to go.